Yahoo just released a new app, Yahoo Livetext app, which unfortunately is only available for users in Hong Kong. 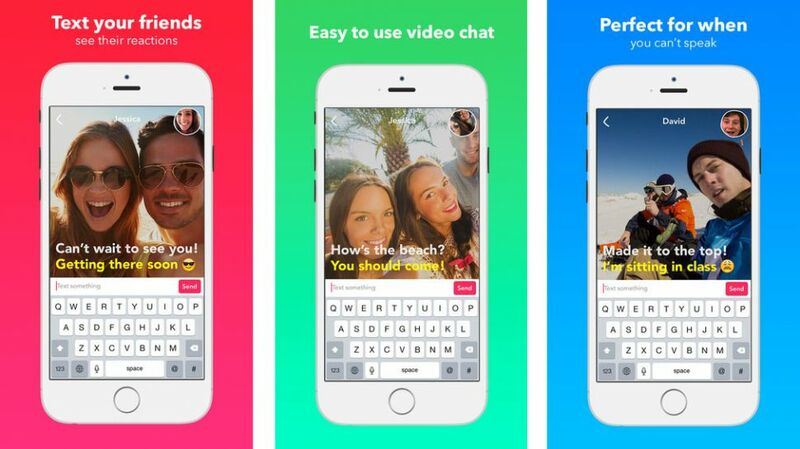 This was launched last week which adds a new dimension to the usual messaging apps that we have where users are able to send a short video with text (without audio). Is this the new way to message your friends and families? For connectivity, the app uses Wi-Fi or the cellular data connection and is totally restricted to one-to-one messaging. Once the user types the text, the video also gets recorded. According to Yahoo, the audio has been removed as it’s rarely convenient in today’s fast paced world. The app is likely being tested in Hong Kong only for now before it gets released worldwide and we do think that it will release globally as the app supports a large number of languages around the world.